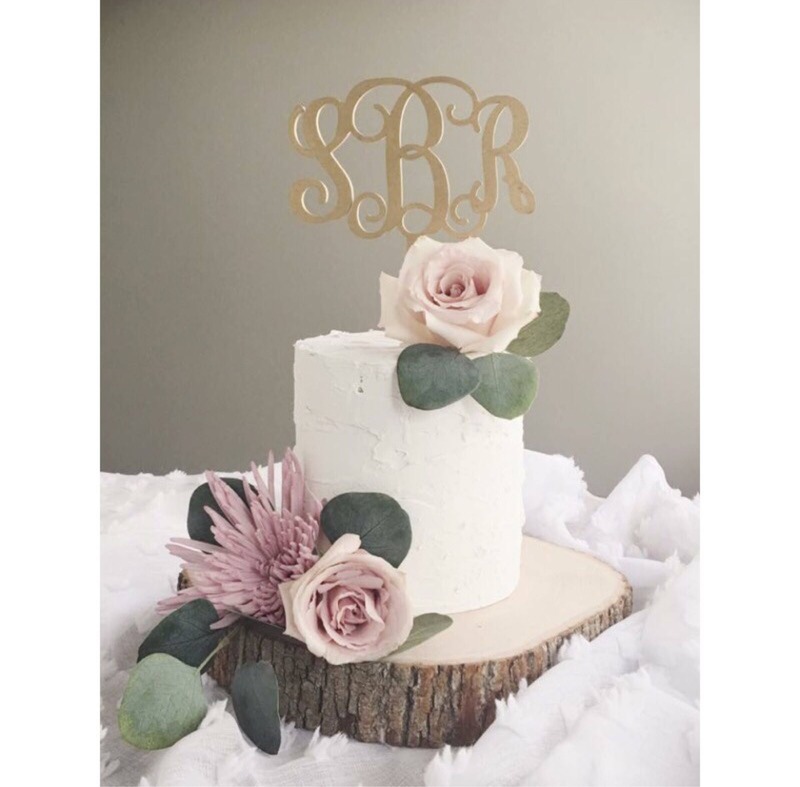 This listing is for a wood Monogrammed Cake Topper 1/4" thick. 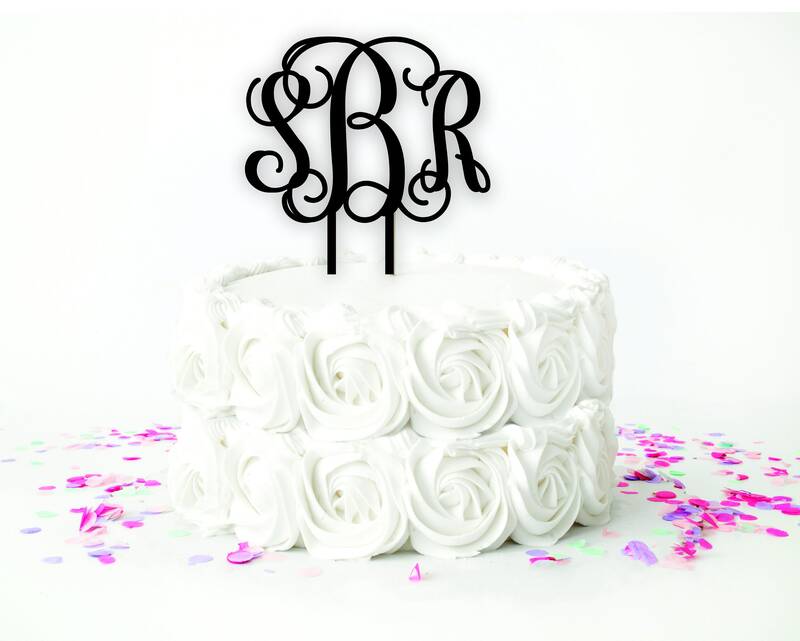 Perfect touch to any birthday or wedding cake! Skewer stick ranges 4-5.5" tall. 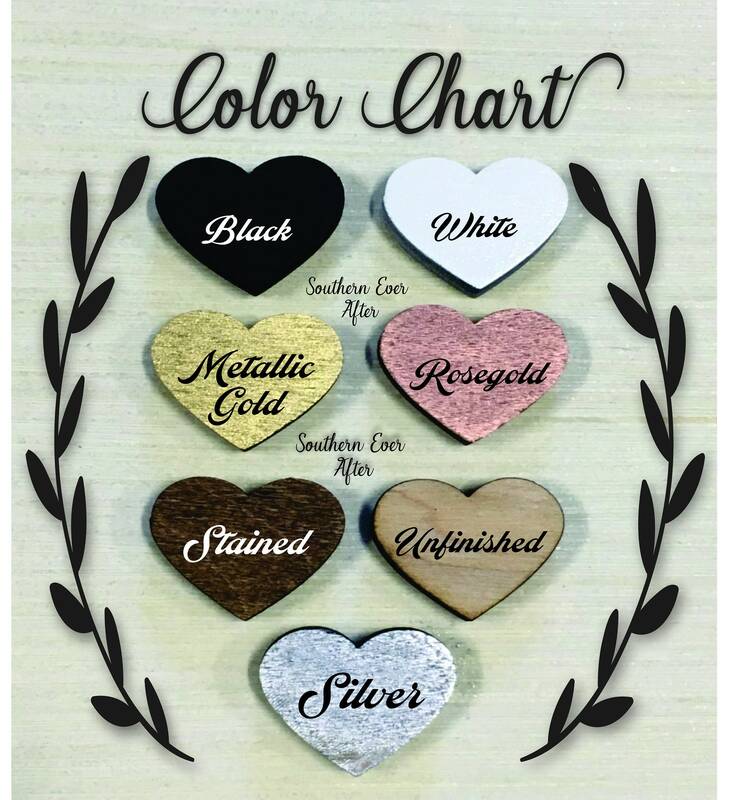 PLEASE INCLUDE INITIALS IN THE ORDER YOU WOULD LIKE IT TO APPEAR AND LAST NAME SO WE CAN CHECK FOR ACCURACY IN THE NOTE SECTION AT CHECKOUT. 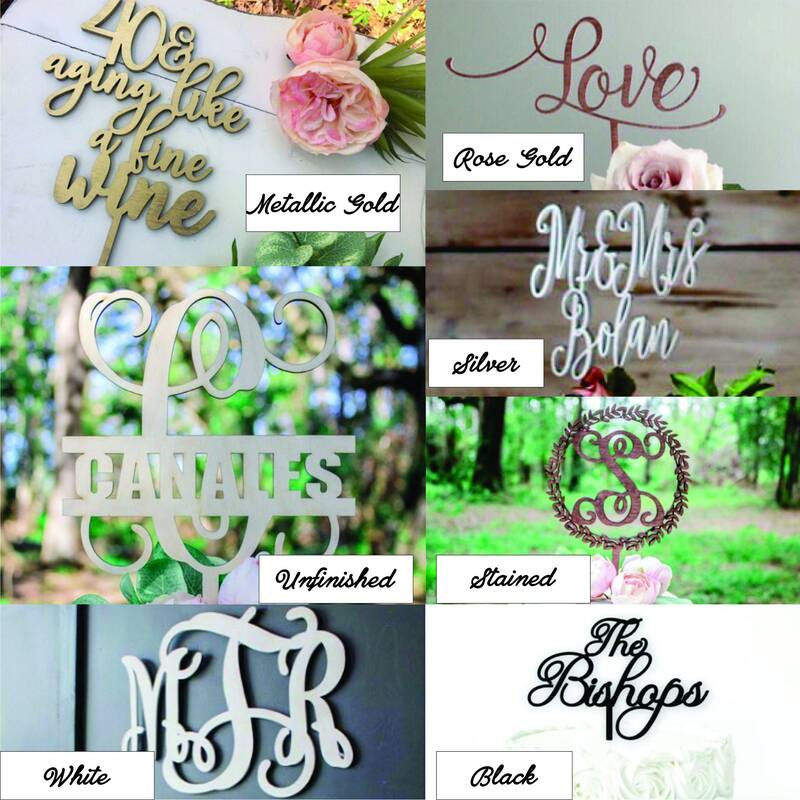 You can also put either the bride/grooms first name initial first, last name initial in the center and bride/grooms initial right initial. 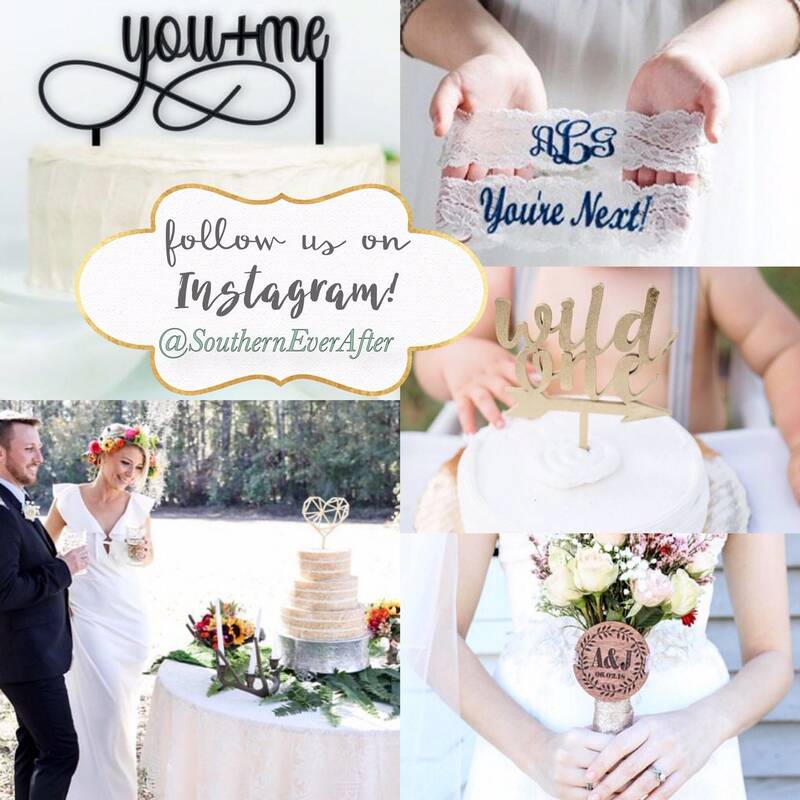 Convo Southern Ever After to arrange for a rush shipment for $15 extra and we will respond ASAP. Please read our shops policy on returns before purchasing.